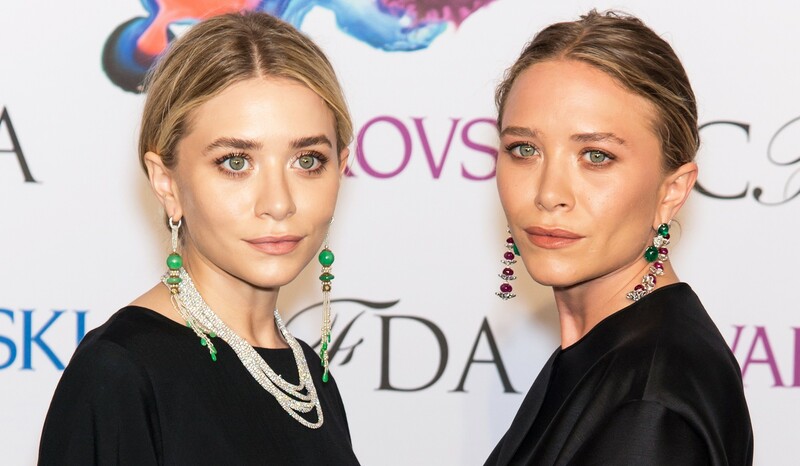 Despite filming already starting on the Netflix reboot Fuller House, bosses are insisting that the return of Mary-Kate and Ashley Olsen cannot be ruled out. The all-star twins rose to fame on the family-favourite 80’s and 90’s sitcom Full House, playing the precocious Michelle Tanner. Yet, when the reboot was announced the duo denied any involvement in the revival series, with their rep telling Variety that they were focused on their current careers, which includes overseeing their fashion labels. Similarly at the time of the speculation, Fuller House exec producer Robert L. Boyett said, “Although Ashley and Mary-Kate will not be a part of Fuller House I know how much Full House has meant to them, and they are still very much considered family. Sarandos further announced that the first episode of the Full House sequel was shot last week, bringing original cast members Bob Saget, John Stamos, Dave Coulier, Andrea Barber and Candace Cameron Bure back together. In the remake, the show will run with a whole new story line in which Bure’s character DJ Tanner leads the new storyline as an all grown-up widowed mother of two. According to Sarandos, the streaming service was hot on reviving the series, as the show “never really went away” and is a cross-generational property that has performed well in syndication over the years. Fuller House will be premiere on Netflix from 2016.